Амбициозный игрок, быстро качаюсь, добавляйтесь. Silky, Hersh Bathens requesting ur assistance. 221-834-932. *** My ally list is currently full. I purge it of inactives frequently, so feel free to add if if I have room, will happily accept request. 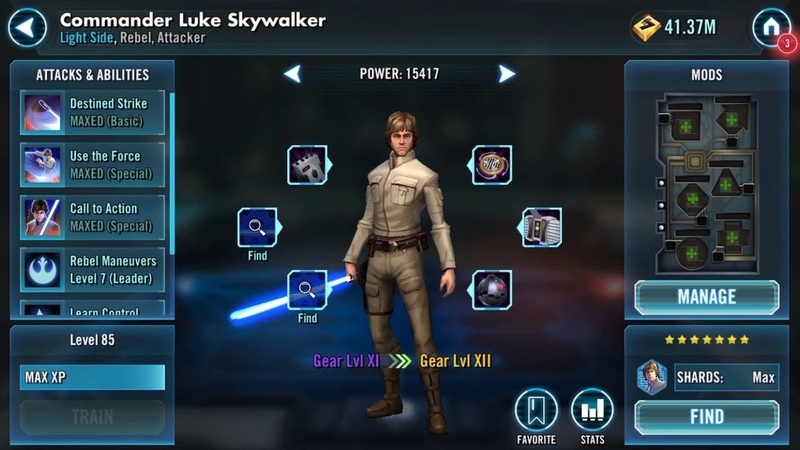 Both of his Unique abilities have the zeta. Hit me up, also please consider joining my guild SithHaven. We are super chill and non-drama, outcasts welcomed! 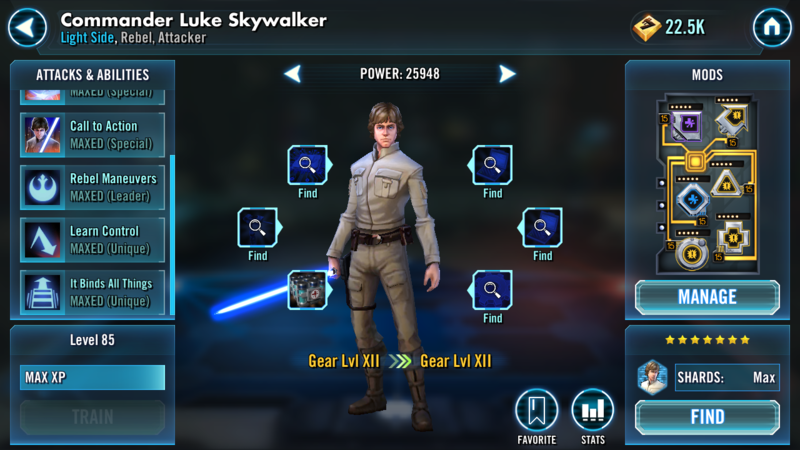 Hi all, could really use a CLS to help me finish LS lvl9 hard! I will remove as soon as complete. Feel free to add me--I'll even make room for you if necessary!